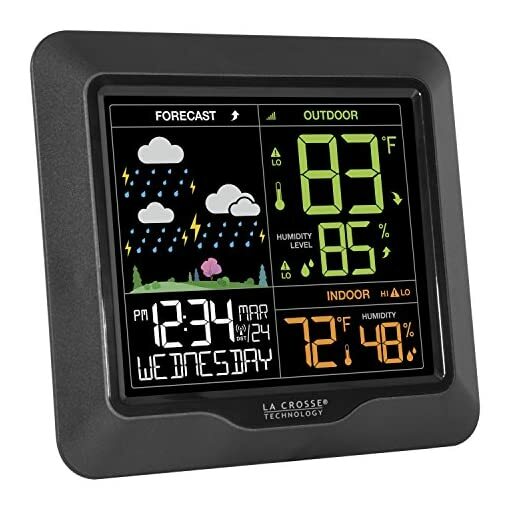 L. a. Crosse Technology newest color forecast station features a big, simple-to-read display with comprehensive temperature, humidity, and forecast information. 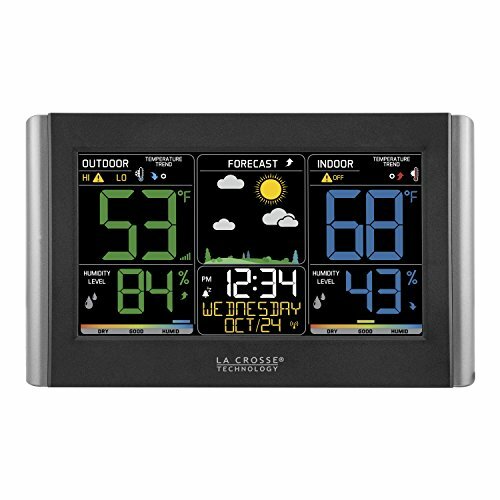 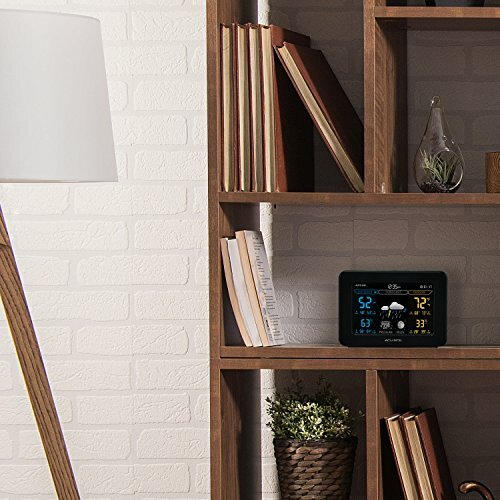 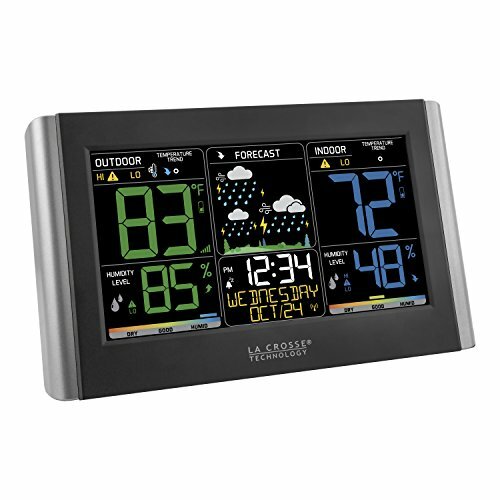 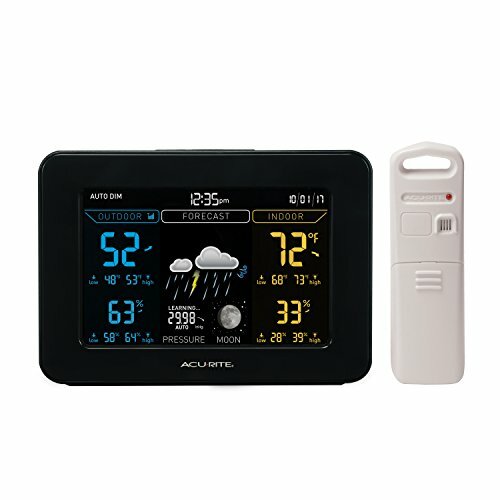 Easily set temperature & humidity alerts and track trends. 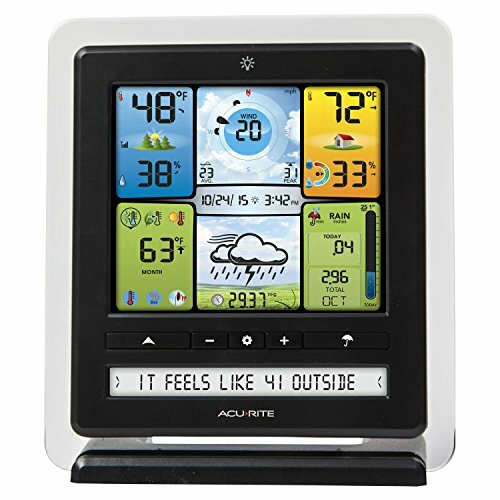 The display also includes a colorful forecast scene that changes seasonally. 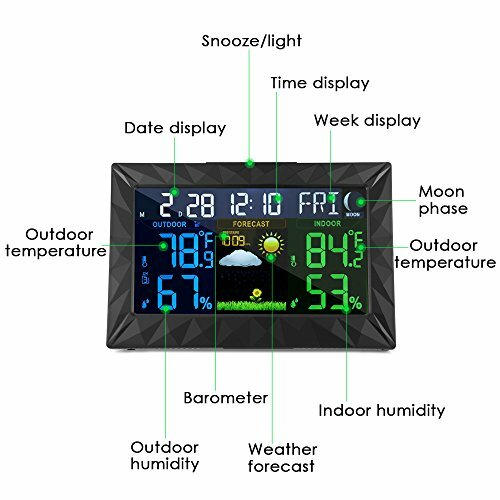 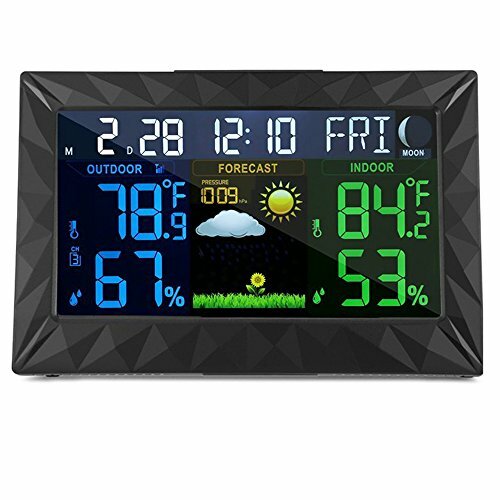 Mesuvida Wireless Weather Forecast Station, Indoor Outdoor Digital Color Weather Monitor with Home Alarm Clock, Temperature Sensor, Digital Time, Calendar, Weather Gadget, Thermometer Tabletop. 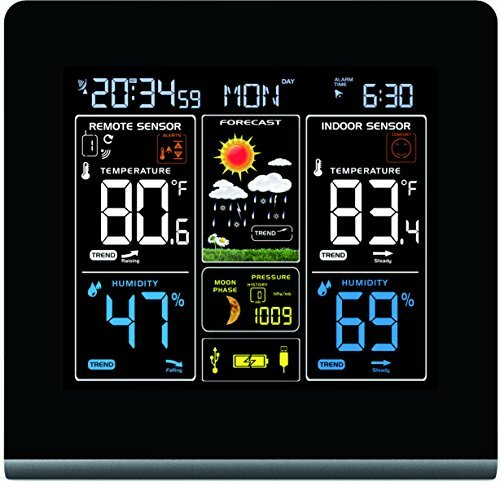 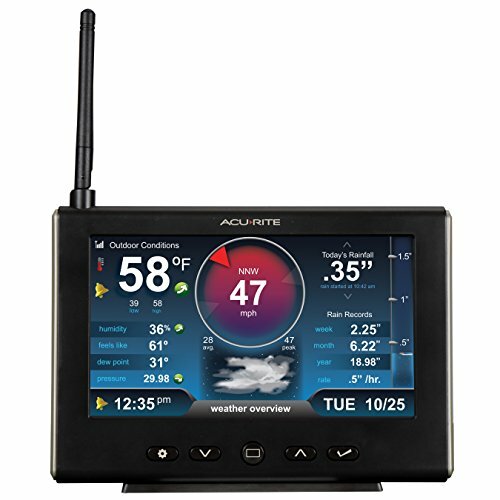 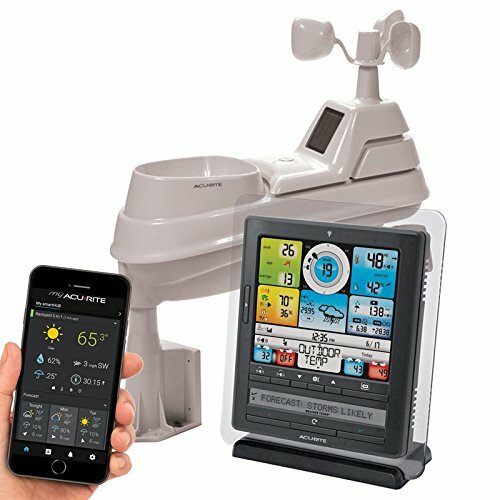 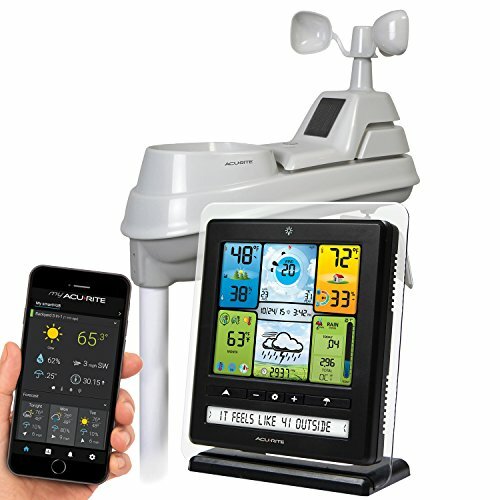 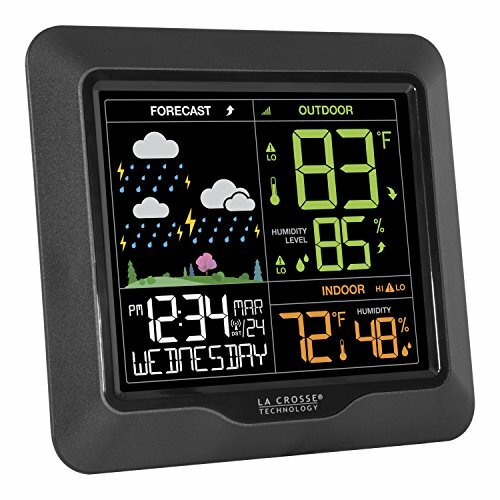 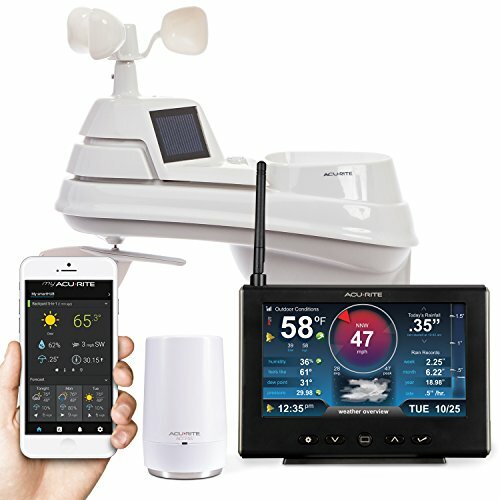 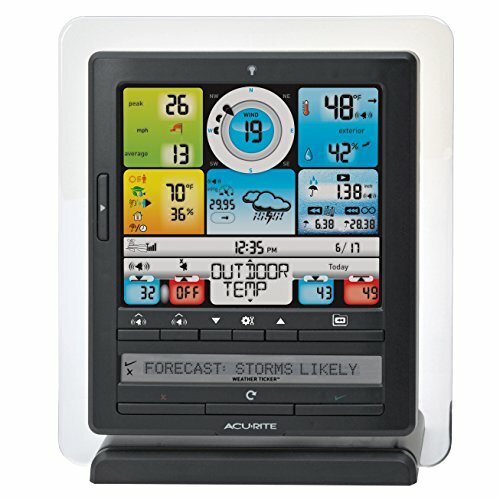 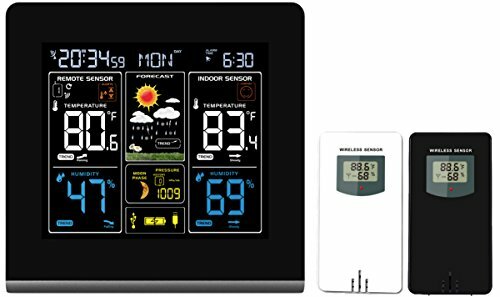 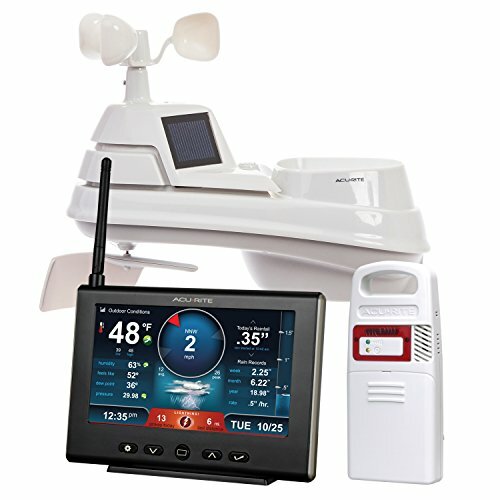 Atomic Wireless Weather Station with Indoor / Outdoor Wireless Sensor ? 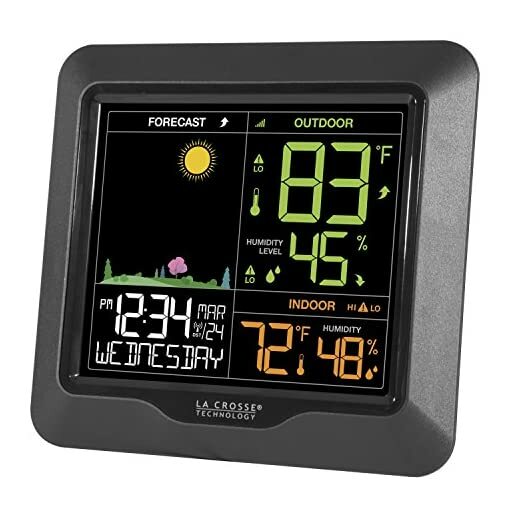 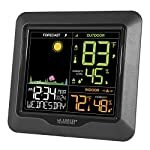 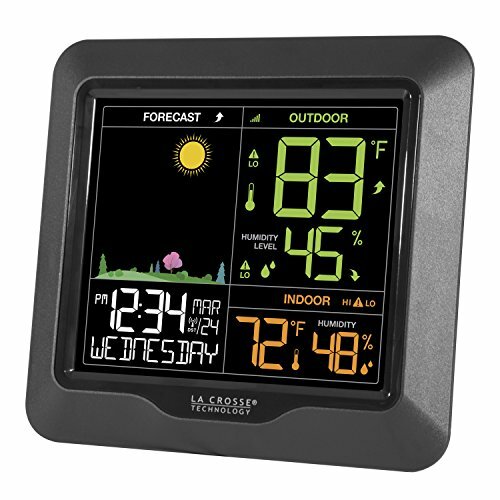 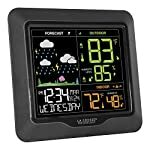 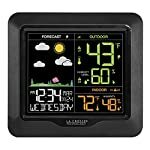 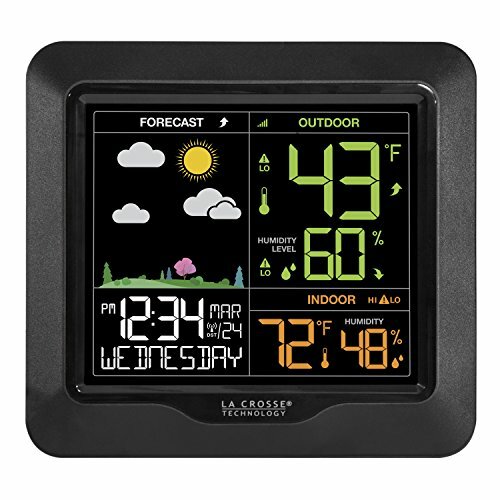 TG645 Color Display Weather Station Alarm Clock With Temperature Alerts, Forecasting by Think Gizmos.